Win a Free Laptop During Medium Tank Week! 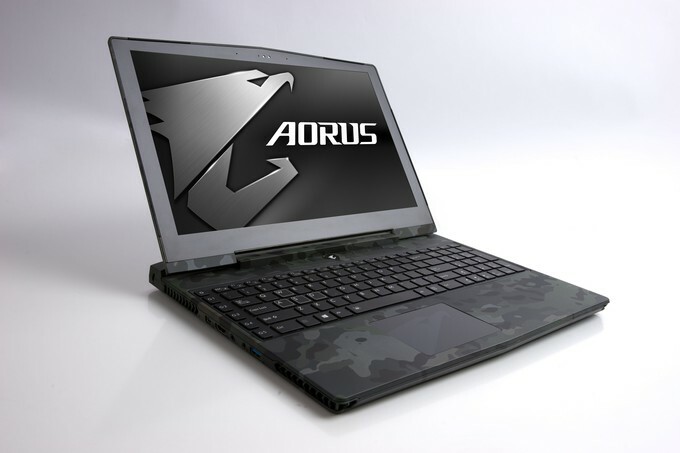 Sit on your Aorus and play World of Tanks - Enter to Win a Laptop! 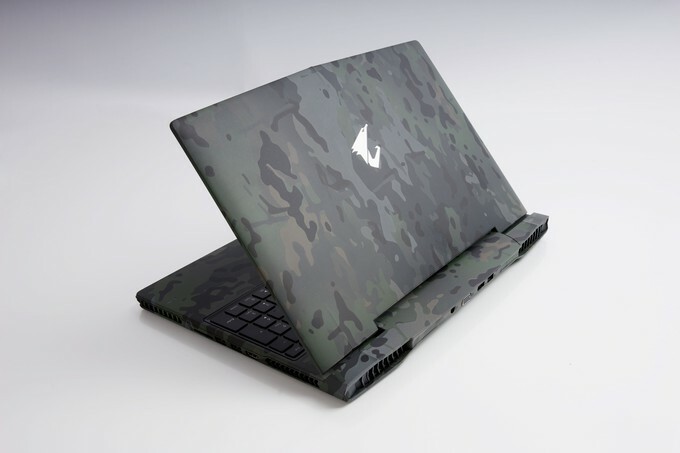 If you're a U.S. or Canadian player and you complete the Full Daily mission, you're eligible to win a fantastic camouflaged gaming laptop from Aorus! It's medium tank week again -- flank the enemy and look out for bonus missions that drop XP boosts, consumables and equipment! Then, rent the German Panther mit 8,8 cm! This Premium medium tank is an agile, accurate sniper, excellent at support and able to earn piles of Credits! 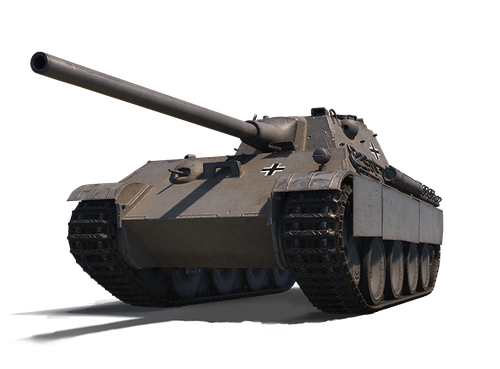 Then, use it to unlock a rental of our Tank of the Month, the German M 41 90 GF light tank. If you like either tank enough to pick it up, check the Premium Shop for great deals! 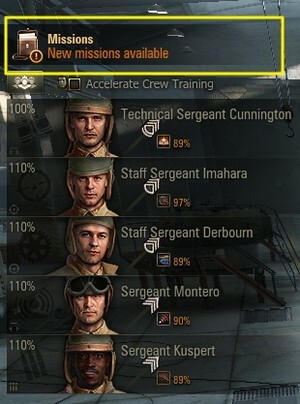 If you earn 20,000 XP each day over any number of battles in a vehicle of tier V or higher, you'll unlock the Panther mit 8,8 cm for 24 hours. If you earn 5,000 XP each day over any number of battles in the Panther mit 8,8 cm you'll unlock the M 41 90 GF for 24 hours. Here are the missions for this week!